If you look closely at the widows in the main photo of this month’s story Grinding Corn Ends Grinding Poverty, you’ll see her. She’s towards the back on the left. 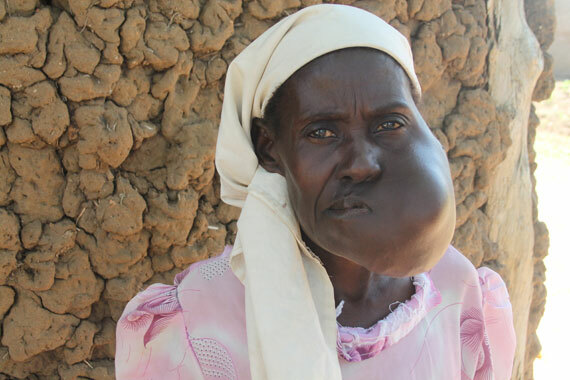 Ann Alugunat has an enormous tumor growing on her jaw. But she’s smiling. She’s smiling because she has a share in a flour mill that helps her provide for her children. To me, she represents so many of those whom Heaven’s Family serves. She’s hidden among the multitudes of the “least of these”…until God brings her across our path to link her need to those among her spiritual family who can help her. Could leprosy's curse be reversed? Have You Visited Our "Pressing Needs" Webpage? All of Heaven’s Family’s Focused Funds’ directors regularly receive requests from our many trusted partners who live in more than 50 of the world’s poorest nations. It isn’t always easy for our fund directors to choose which needs to meet and which ones to decline due to limited funds. And that is one reason we created the Pressing Needs page on our website. It’s a place for you to become personally involved in meeting the needs of our spiritual family members, like Ann Alugunat pictured above. 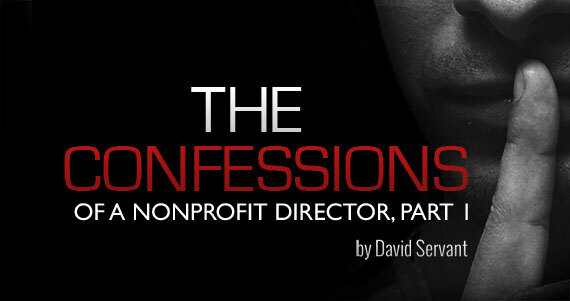 To view the current collection of fund director-approved requests, click here.